Have you been having trouble finding a well-qualified Fiat auto mechanic in the Holmen area? At Cordell’s Automotive, we know you want an auto repair technician that you really trust; whether you need new tires or regular maintenance, half the battle is finding the perfect auto repair technician. With our focus on preventive maintenance, the auto repair technicians at Cordell’s Automotive want your Fiat to be on the road as long as possible. Although you may be able to easily find someone to fix small items on your Fiat, at Cordell’s Automotive, our technicians can go farther than that. If your Fiat needs some serious repair work, Cordell’s Automotive is a name you can trust. 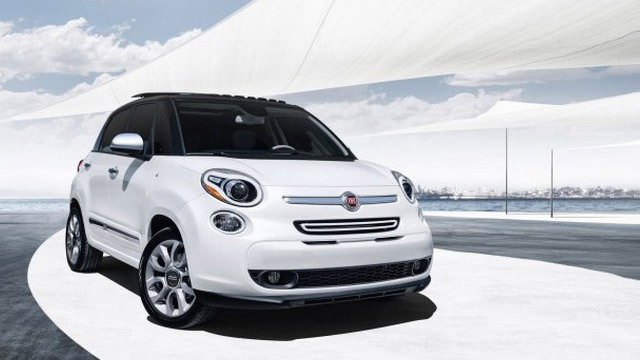 After all, you don’t want to leave your Fiat with just anybody! Why choose Cordell’s Automotive over other auto repair shops in the Holmen area for your Fiat services? First of all, we have a 3-year/36,000-mile warranty for your peace of mind. If you’re waiting for something quick (like an oil change), we have a cozy, clean waiting room and bathroom. We offer six-month, no-interest financing so you can plan your payments for those larger jobs. You can have a free loaner for those extended repairs or local pickup and delivery for your convenience. We always want to exceed our customers’ expectations. If that isn’t enough, take a look at this five-star review from one of Cordell’s Automotive’s happy customers! We’d love to work on your Fiat. Schedule an appointment today. Cordell’s Automotive is located at 300 South Holmen Drive, Holmen, WI, 54636. Our hours are 7:00 AM - 5:30 PM, Monday - Friday. We also service the communities of La Crosse, Onalaska, and Trempealeau.